Sherry Bartley is a member of the Litigation Practice Group. Her primary areas of practice are toxic tort, environmental and products liability litigation. 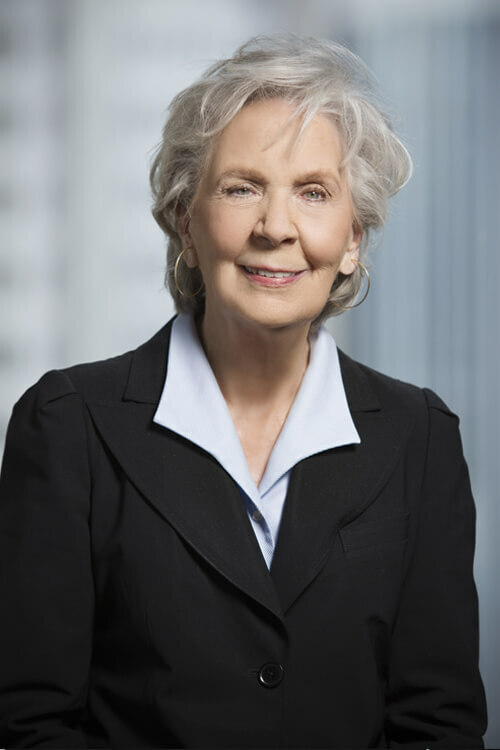 She has served as lead trial counsel in over 40 trials, including numerous toxic tort, products liability, environmental and personal injury matters. Lead counsel for two companies in defense of a class action lawsuit alleging property damage and personal injury caused by the transport and disposal of coal ash. Lead counsel for eight gasoline retailers in defense of a multidistrict class action alleging fraud and violation of consumer protection statutes in the sale of gasoline at retail. Lead trial counsel in defense of a major manufacturer against claims that a benzene-containing product caused leukemia. Lead counsel in defense of a landfill facility against claims brought by nearby residents for property damage, groundwater contamination and real estate stigma. Lead counsel in defense of a manufacturer in a personal injury and property damage action brought by over 300 residents living near an aluminum recycling plant who claimed damages for personal injury, medical monitoring and property damage.